Sydney is an amazing city that is bound to charm you with its delicious food, fantastic architecture, and friendly people. No matter how many times you visit it, there would always be something new to see, learn, and experience – especially if you’re not afraid of stepping off the beaten path. So, if you’d like to enjoy this amazing city to the fullest, here are a few suggestions that should help you do just that. If you love nature, you should visit Centennial Park, which is not too far away from the city centre. It consists of many gorgeous gardens, playgrounds for children, horse stables for animal lovers, and a few café-restaurants for all the people who are just looking for a calming spot to relax, grab a snack, and drink their coffee. If you’re into sports, this is a perfect place for some light jogging or cycling; if not, you can always organise a small picnic and enjoy people watching. One of Australian iconic dishes is definitely the one and only meat pie. Of course, it contains minced meat and gravy, but many local restaurants allow you to “customise” your pie according to your own preferences. You can add onions, cheese, mushrooms, and many other different ingredients. One thing is for sure though – once you try Australian meat pie, you will definitely want to come back for more. Sydney is known for its delicious drinks, which are very often served in amazingly decorated bars with a gorgeous view of the city. And speaking of delicious drinks, if there happens to be an opportunity for Archie Rose whiskey tasting in Sydney, do not let it pass you by. 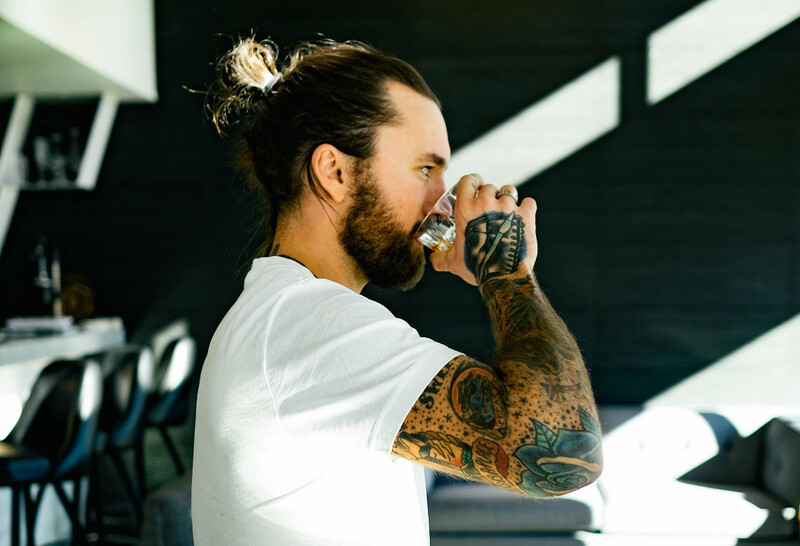 Whiskey is a part of the Aussie culture, and there are many whiskey-tasting tours that you should definitely sign up for. You’d have a great time for sure, just keep in mind that you should probably not drive anywhere for a day or two after the tour. Bondi Beach is equally popular with both tourists and locals, and it’s not hard to see why once you visit it. You’re guaranteed to fall in love at first sight, since it’s pretty much the epitome of the Aussie care-free lifestyle. The only downfall is that it can get crowded during summer, so if you want to truly experience Bondi Beach like a local, go there early and leave the beach before 11 a.m.
Shopping is an inevitable part of every good trip. However, don’t visit the same stores you can find in your own city; shop like a local. Organise a day trip to King Street, Crown Street, or Newtown, and spend your day visiting the local stores that can’t be found anywhere else. This way, no matter what you buy, you will know that it’s unique and definitely worth the price. Last but not least, no matter how you want to experience Sydney, visiting its landmarks should always be a must. After all, it would be a shame to go back home without seeing the Sydney Opera House or strolling across the Harbour Bridge. You should also climb the legendary Sydney Tower Eye and take a few amazing photos from the top. Moreover, if you want to go the extra mile, you can always actually go to the opera instead of taking a couple of photos. Of course, its architecture is stunning, but the performances that take place inside are even more awe-inspiring. This amazing city has so much to offer to everybody who comes for a visit, there’s no way it could ever disappoint you. 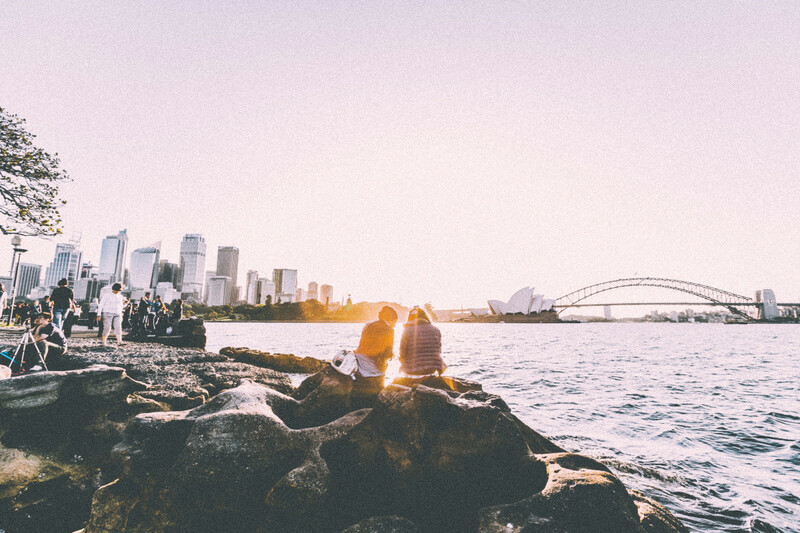 So, if you’re thinking about your next holiday destination and you love good food, tasty drinks, adventures, and gorgeous landscapes, then Sydney is a perfect city for you.